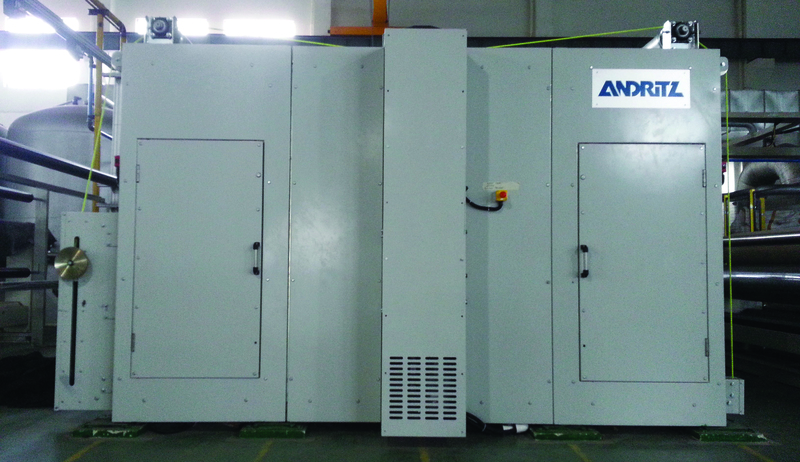 neXdry Avantage drying technology is designed in Europe and made by ANDRITZ (China) Ltd. Wuxi branch. 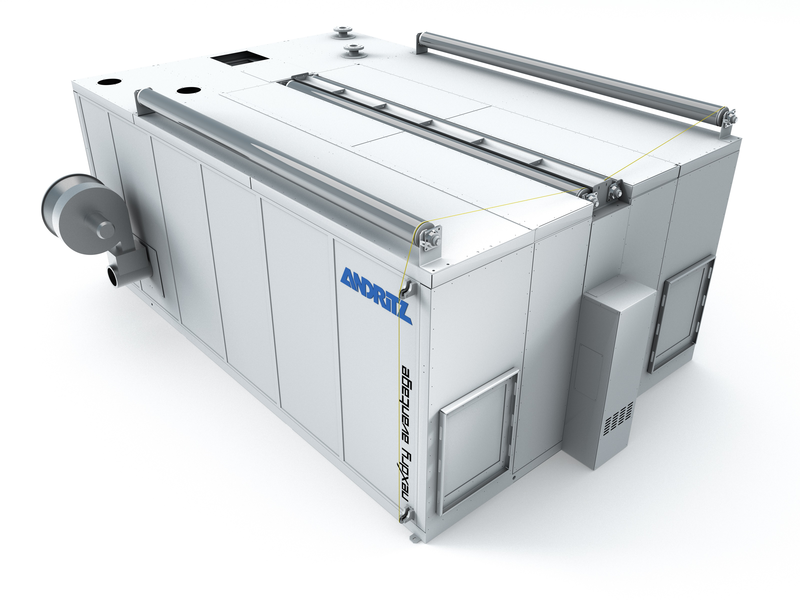 This efficient dryer is the perfect solution to meet the demands of spunlace producers. This compact dryer, which can be integrated easily into the neXline spunlace aXcess hydroentanglement line, offers two types of heaters: gas burners or oil heat exchangers.